This is not about a class. It's not about a bike. It's about YOU. Instructor TRAMMELL shares what FIND IT! means to him. What was it like when you taught your first class? What did you feel? It went by really fast, but I had never felt more present than I did when I was up there teaching. The whole thing felt like an out of body experience because even though no one knew each other (or me), we all came together and created such a powerful experience for each other. Watching the riders give 150% left me on such a high, and I couldn't wait to teach my next one. 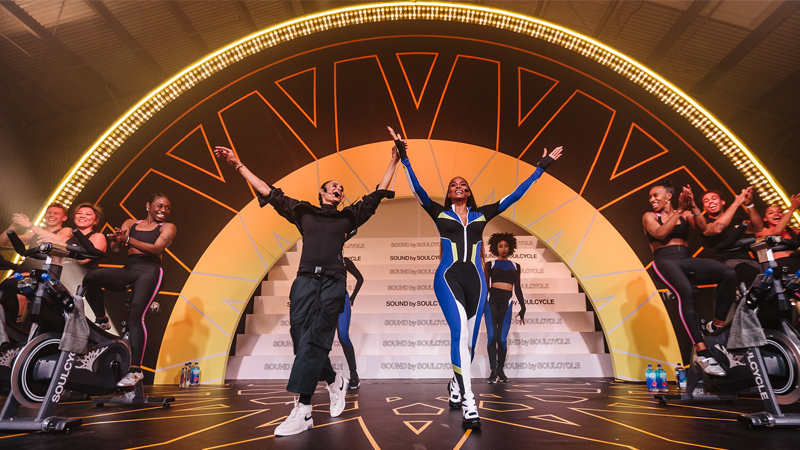 What have you learned about yourself through your SoulCycle journey? Before SoulCycle, I was just running through my schedule like a checklist. SoulCycle has taught me to really slow down and be present at all times. I try to make the most of everything, from the moment I first walk into the studio and interact with riders and SC staff, to every song on the playlist, to the conversation during the stretch — I enjoy every part. In such a fast-paced city, we tend to rush through our days and forget to really be present, which can really take away our ability to be happy. What do you think you have learned from your riders? Oh man, so much. That’s a tough one, but the first thing that comes to my mind is the power of love and good energy. One of my favorite parts about being an instructor has been getting to know all of my riders — everyone has a story and everyone is going through something. No matter what you're going through, we always have the ability to push through because every class we challenge the mind and body equally. Regardless of the bullsh*t you may be experiencing in your life, you come to class and see familiar faces, and you know you're not alone. Talk more about this "breakthrough moment" — what does it means and how does it manifest itself? It’s such a life-changing thing to experience. It’s one of those things that’s hard to explain. You just feel it. You get it. You see it. For me, it’s really hard to put into words. Can you see it in your riders? Yes! That’s also why it’s so important to be present as an instructor because it’s so powerful to watch your riders as they are having these breakthrough moments. I want to be present when it happens. I want them to know that I’m with them on their journey. When riders turn up the resistance and fight for every step regardless of how much it's trying to slow them down, I know they're pushing through something greater. How do you catch it? When you see it, how do you know it’s a breakthrough moment? It’s an energy, man. It’s all energy. I’ve had experiences where I’m just watching the way somebody’s riding and I’ll get off the bike and touch their hands — letting them know I see what they're doing and encourage them to keep going. When I feel something that is happening with my riders, I make sure to let them know that I’ve got them — mentally and physically. You can come to SoulCycle and find so many different things. What is that for you? For me, I find happiness. 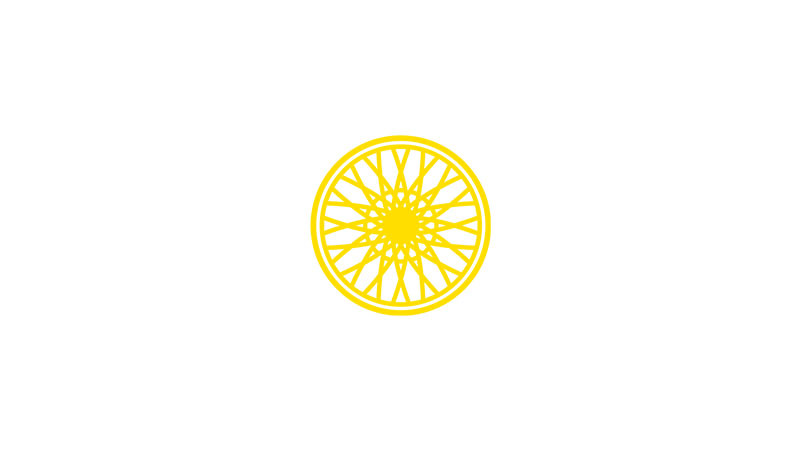 Whenever I explain SoulCycle to people who don’t get it and just think you’re on a bike that isn’t going anywhere, I try to change their perception and explain that although we’re on a stationary bike, it becomes so much more than that. You ride with strangers who become friends, get a great workout, and live your best life! 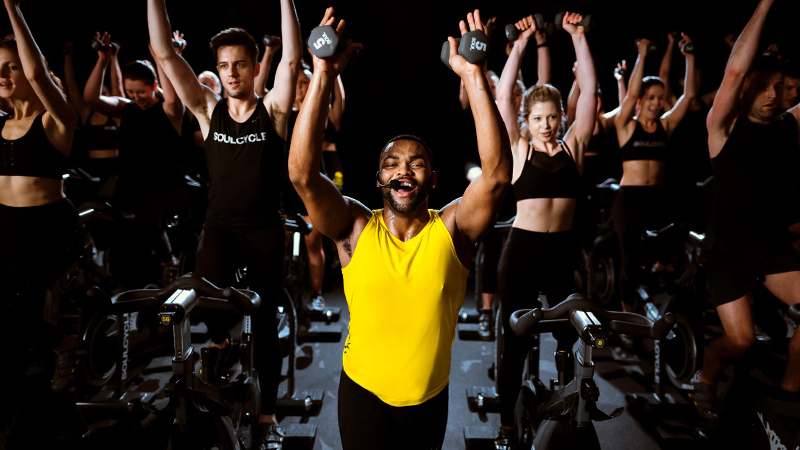 And what do you offer in your SoulCycle class is unique to you? A special thing about my class is the love that riders have for each other. I have worked really hard to create a community that goes beyond me. I always tell the riders to introduce themselves to their neighbors and give encouragement and motivation throughout the class. Our riders feel accepted and part of something greater than themselves. It has led to riders really getting to know each other and forming friendships outside of class as well. What can someone expect from your class? It’s all about energy and vibe man. 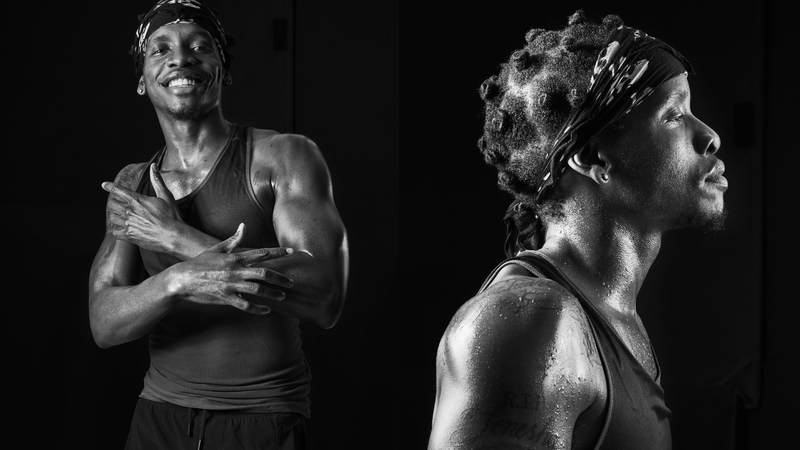 You can expect a tough workout, a lot of hip hop, and a lot of fun. Most of the time you don’t know what you need until it actually happens. I guarantee you’ll leave feeling better than you did when you walked in. Come and check it out! Catch classes with TRAMMELL! Want to ride? 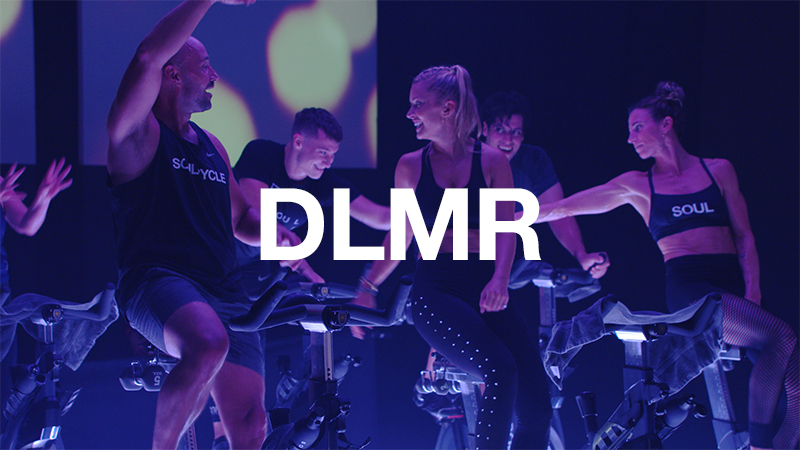 Click HERE to grab a series and book a bike!